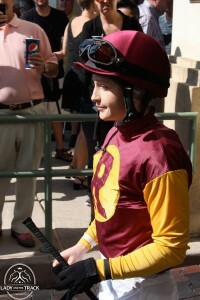 Jockey Rosie Napravnik will team up with Fear The Kitten for the 2013 Southwest Stakes at Oaklawn Park. 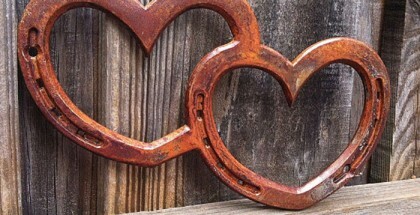 The 2013 Southwest Stakes at Oaklawn Park is set for Monday February 18 in Hot Springs, Arkansas. 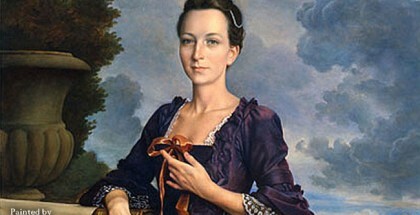 The Southwest Stakes always takes place on President’s Day. 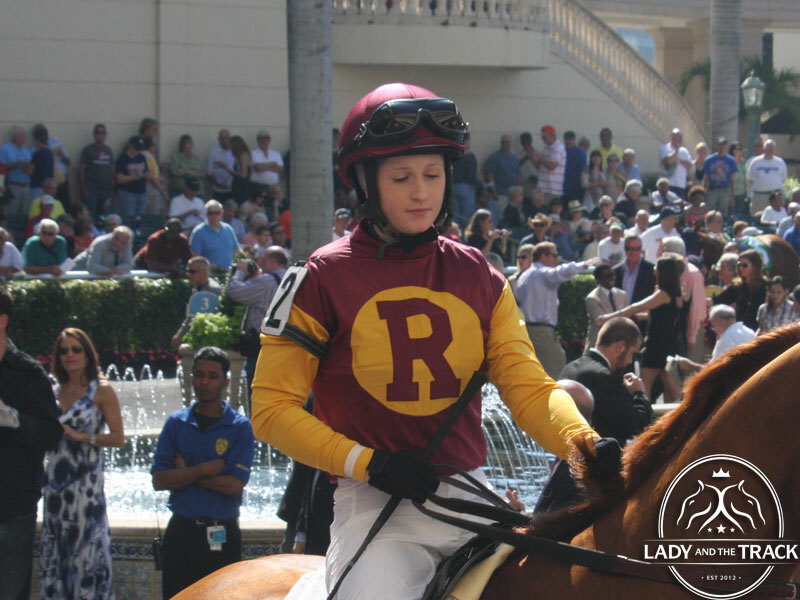 Jockey Rosie Napravnik will break from post position number seven aboard Fear The Kitten with 15/1 odds. Skeptics feel Fear The Kitten would be much better running on turf than on the dirt track of the 2013 Southwest Stakes. Last month, Fear The Kitten placed third in the Le Comte Stakes. Trainer Mike Maker is giving Fear The Kitten his last and final shot on the Derby Trail. The Southewest Stakes is a Grade III dirt race with a $300,000 purse. 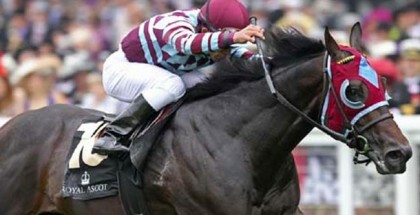 The 1 1/16 mile race is for three-year-old Derby hopefuls and will be the last race of the 10-4-2-1 point system to qualify for the 2013 Kentucky Derby. The 2013 Southwest Stakes is the 9th race of the day at Oaklawn Park. Post time for the Southwest Stakes is 5:09 PM. Lady and The Track would like to wish all the contenders in the 2013 Southwest Stakes the best of luck during the Southwest Stakes at Oaklawn Park. 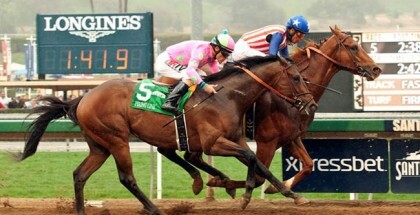 UPDATE: Super Ninety Nine placed first in the 2013 Southwest Stakes. Fear The Kitten and Heaven’s Runway placed 2nd & 3rd.